DoshEX, the South African cryptocurrency exchange and a global blockchain-based payment pioneer, announced it’s partnering with Pundi X to provide point-of-sale (PoS) cryptocurrency and bring cryptocurrency to street retailers and local consumers in South Africa. 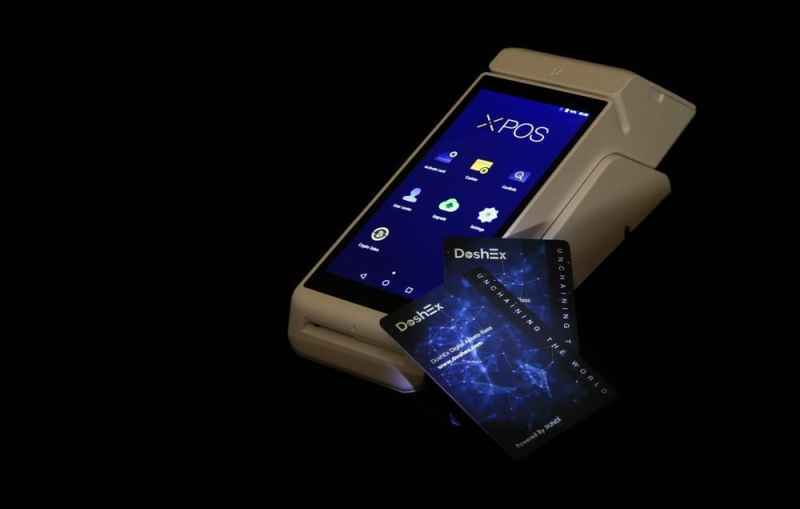 In a first for South Africa’s retail market, DoshEx plans to roll out XPOS, the Pundi X blockchain-based point-of-sale devices and XPASS cards for cryptocurrency transactions at selected sites across South Africa. Pundi X is a developer of the world’s first point-of-sales (POS) solution enabling merchants and consumers to do transactions on the blockchain in physical stores. Just last week, Pundi X announced its digital asset wallet app- XWallet has surpassed 100,000 registered users. The news announcement came just three months after it was made available for users to connect their regular digital asset wallets to the Pundi X blockchain-based payment ecosystem. The blockchain-driven point-of-sale technology enables merchants to digitize their payment infrastructure on the blockchain while consumers transact in cryptocurrency in a fast, efficient and convenient manner. To facilitate payments with those cards, DoshEX also offers a cryptocurrency wallet. 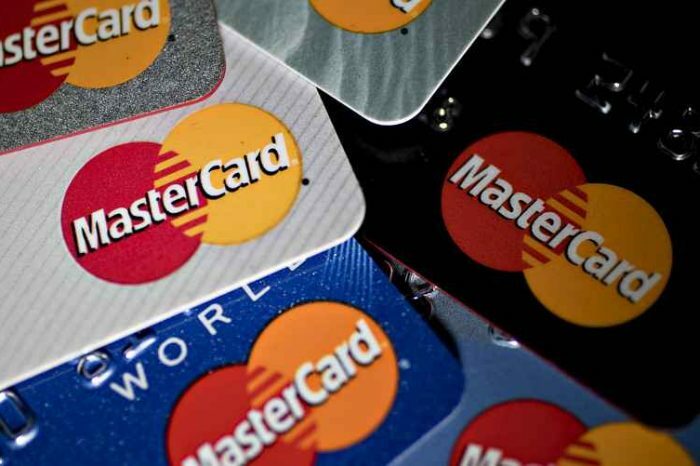 The payment company expects XPASS to gain a quick acceptance since it’s similar to existing credit-card, which customers are very familiar with. To create a crypto transaction, all the user has to do is to simply tap XPASS on a XPOS device. 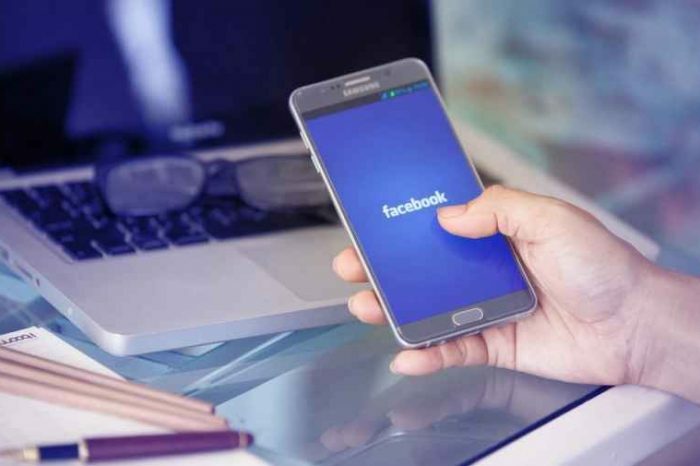 Cryptocurrency transactions within the Pundi X payment ecosystem is a hassle-free method that promotes financial inclusion as XPASS-holders will have their own financial history of the transactions on XPASS card and the associated XWallet app without the necessity for having a bank account. 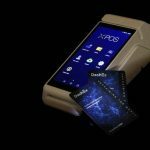 To enable crypto transacting, the XPASS is simply tapped on an XPOS device. 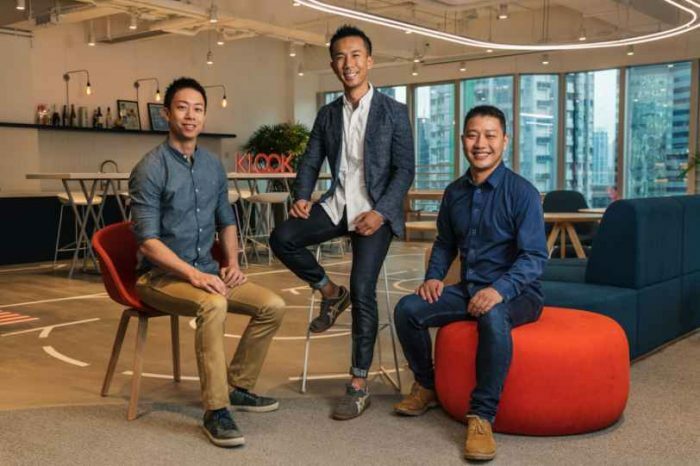 Commenting on the partnership, Zac Cheah, CEO and Co-founder of Pundi X Labs, said: “XPOS is the easy, affordable access point into crypto for mainstream retailers and consumers.” Many big businesses already access the crypto benefits of trusted record-keeping transactions. Now, an XPASS card loaded with crypto enables ordinary people to embrace the crypto-future, including millions of unbanked South Africans. Pundi X’s POS device, the XPOS, has been shipped to over 25 countries including Argentina, Australia, Colombia, Korea, Switzerland, Taiwan and the USA; 100,000 devices are being targeted for rollout to the global retail market by 2021. Pundi X is headquartered in Singapore with offices in Jakarta, São Paulo, Seoul, Shenzhen, Taipei, and Tokyo.